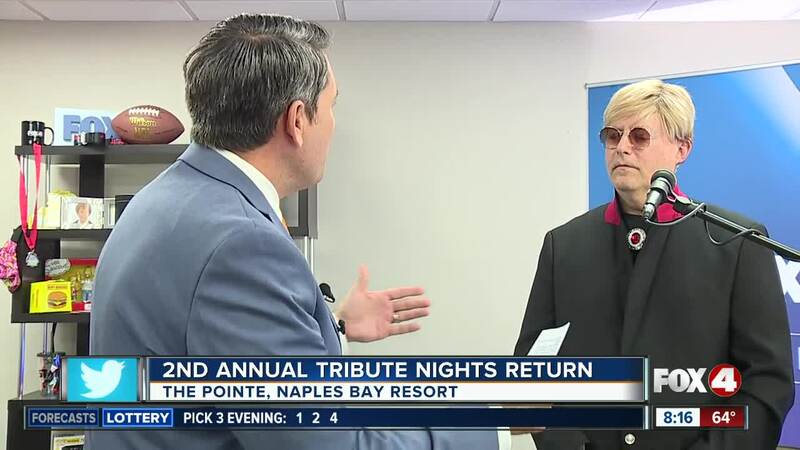 Naples Resort and Marina is bringing back their Tribute Night concert series for a second straight year. 'Absolute Elton' performer Anton joined us in the Fox 4 lounge to talk about the event. Tickets are $75 a person for both dinner and the show, while tickets for just the show itself are $40. If you would like to buy a ticket to any of the shows listed below, click here.